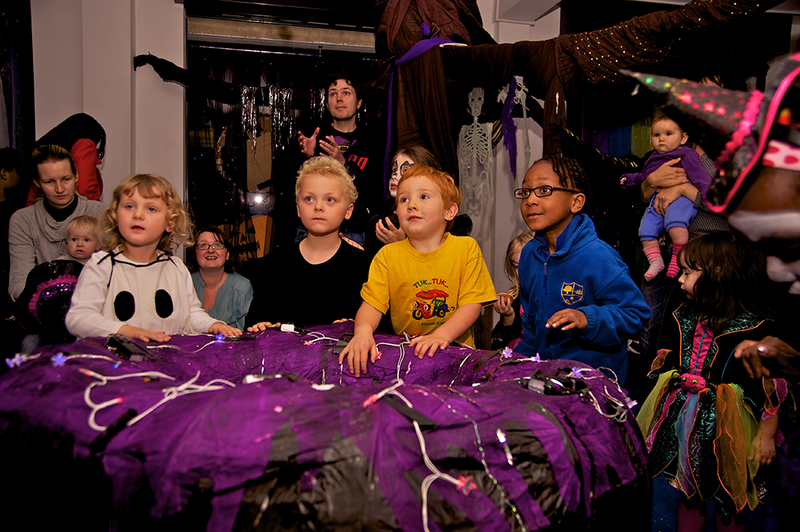 Enjoy a party of sensory interactive play this Halloween! Getting ready for an Halloween party? 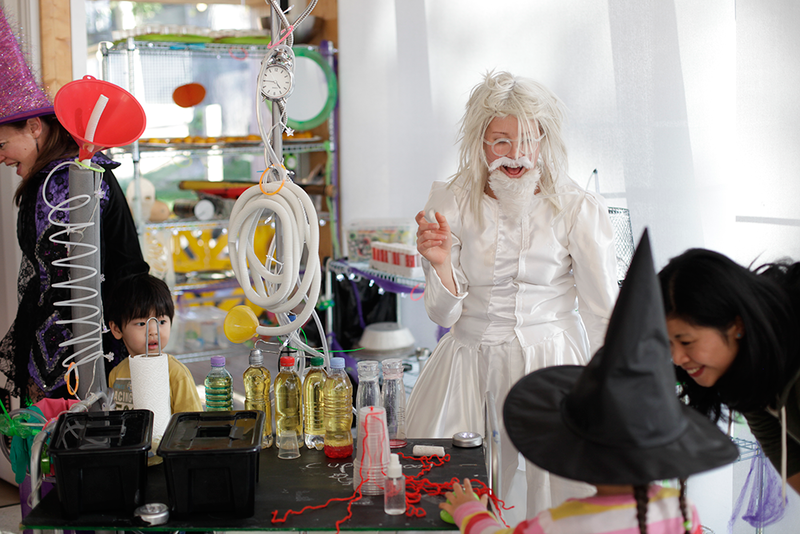 You and your family will be able to enjoy a jam-packed party of interactive and sensory play; from singing and dancing, to games, potion-making and science-based fun with a host of colourful characters. The Inventor has set up his laboratory and is ready to perform some explosive goo experiments. Meanwhile, the Witch and Wizard have flown right around the world to enchant their young audience with slime and spells. Help them fill their bubbling cauldron and concoct a magic surprise snack for everyone. This is one Halloween treat you won’t want to miss! TDLP can provide anything from one person storytellers to fully interactive custom written productions. We will always create a fee package for bookings of consecutive show days. Been involved in the Halloween party? We would love to hear about your adventures after taking part. Did you sing the Halloween song or concoct a spell in your bathtub? Let us know in the comments below or on facebook.